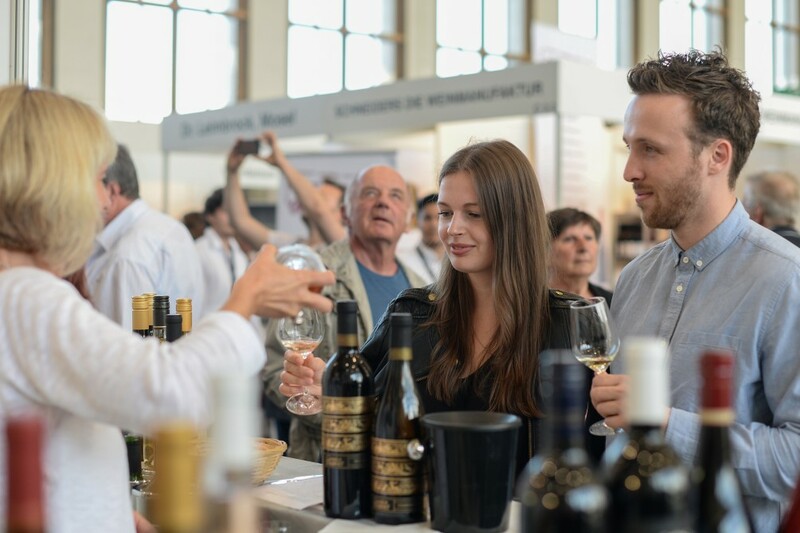 Since 1992, the focus of this industry-highlight has been the successful marketing of wines and enjoyment. 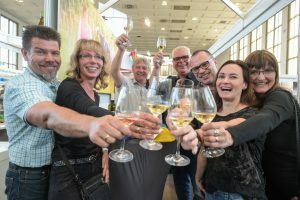 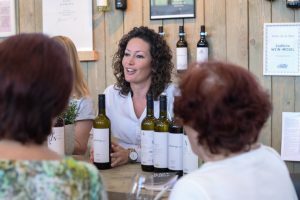 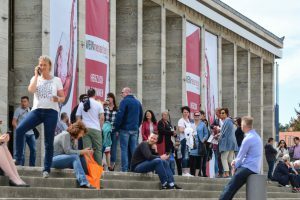 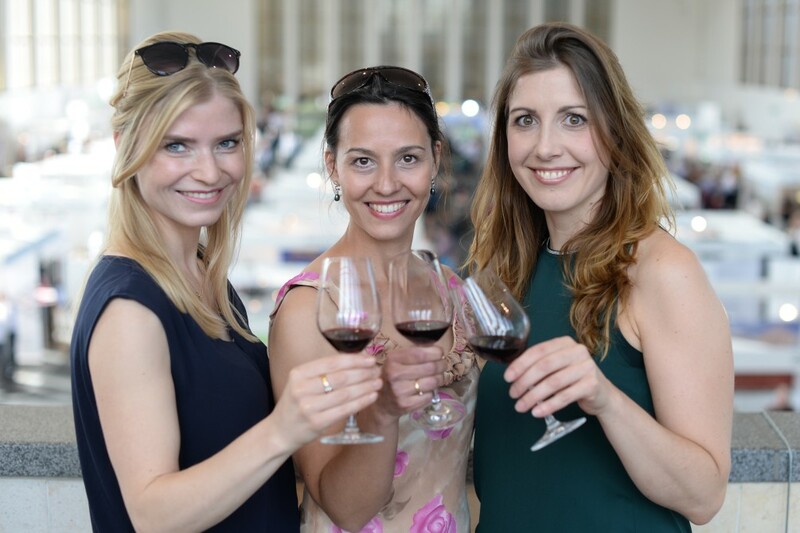 Every year, the WEINmesse Berlin attracts over 32,000 visitors to the capital, making it Germany’s largest wine consumer-fair. 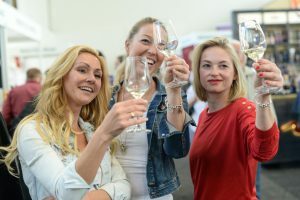 With the new creed “Wine, Land and Enjoyment”, its organizer DWM, which has been setting new standards in this entire industry for years, brings out the taste for wine producers, retailers and end-consumers.